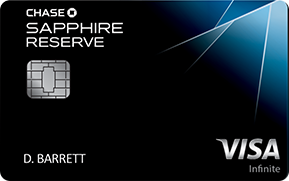 Earn 65,000 miles for limited time only when you signup for a Chase United Explorer card, one of my favorite airline credit cards. United has started selling their new Premium Economy cabin, which they are branding as Premium Plus. It features a seat similar to United’s domestic first class. It is a wider seat with more recline, upgraded Saks 5th Avenue bedding, an amenity kit, a larger entertainment screen, free alcoholic beverages, mid-flight snacks, upgraded dining, extra legroom, individual power and USB outlets, and a legrest/footrest. The new cabin officially launches on March 30th, though you may get lucky and get seated in Premium Plus before then. If you do, you don’t get the full Premium Plus experience, though you will get a much nicer seat. You may see this seatmap on earlier flights, but until 3/30 it is not guaranteed as the aircraft may be swapped out with one that does not have Premium Plus seating. You can view Premium Plus launch dates for various routes here. Elite members do not get free access to the Premium Plus cabin. They will have to use an upgrade certificate, which will be valid for Premium Plus and/or Polaris. You can specify which cabins you are willing to accept. There is no fare class requirement to use an upgrade certificate and move from Economy to Premium Plus. There is no fare class requirement to use an upgrade certificate and move from Premium Plus to Polaris. 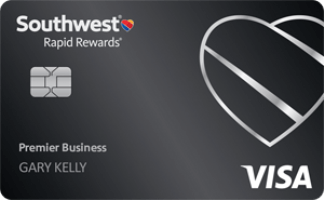 Premium Plus bookings earn 150% Premier qualifying miles and get 2 free checked bags as well as Premier access checkin and boarding. Club access is not included, but will be discounted. If you have domestic connections you will get free Economy Plus seating on those flights. United is going all-in with Premium Plus and Polaris Business seating to Tel Aviv. United afternoon flights 84/85 between Newark and Tel Aviv will be on a 787-10 (78J) starting on 3/30/19. 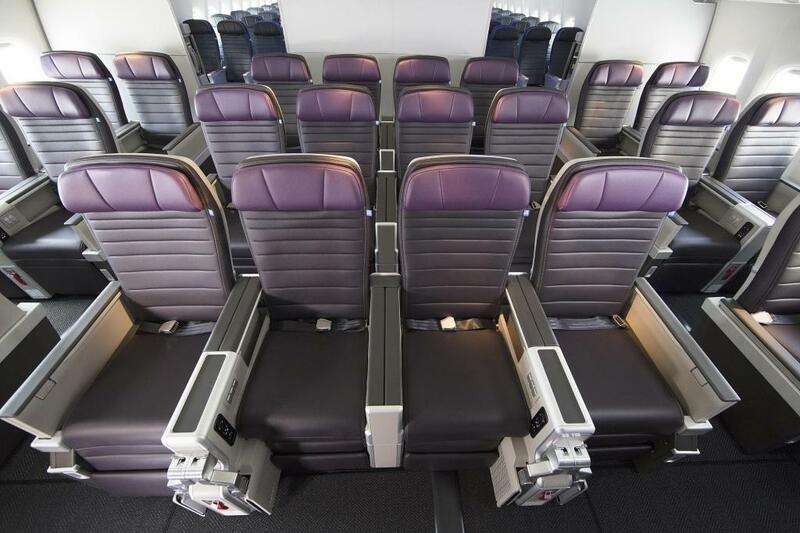 This will feature 44 Polaris Business seats (with lie-flat direct aisle access from all seats in a 1-2-1 configuration), 21 Premium Plus seats (with domestic first class style seating in a 2-3-2 configuration), 54 Economy Plus seats (with coach seats that have extra legroom in a 3-3-3 configuration), and 199 Economy Minus seats (in a 3-3-3 configuration). United red-eye flights 90/91 between Newark and Tel Aviv will be on a 777-300 (77W). This will feature 60 Polaris Business seats (with lie-flat direct aisle access from all seats in a 1-2-1 configuration), 24 Premium Plus seats (with domestic first class style seating in a 2-4-2 configuration), 62 Economy Plus seats (with coach seats that have extra legroom in a 3-4-3 configuration), and 204 Economy Minus seats (in a 3-4-3 configuration). United flights 72/73 between Washington DC and Tel Aviv will be on a (pre-merger United) 777-200 starting on 5/22/19. 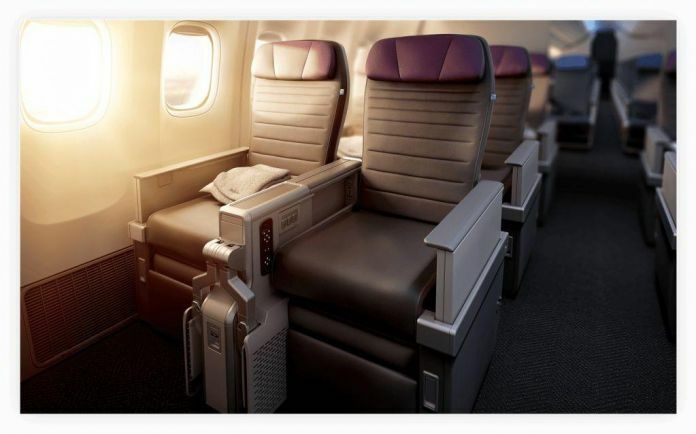 This will feature 49 Polaris Business seats (with lie-flat direct aisle access from all seats in a 1-2-1 configuration), 24 Premium Plus seats (with domestic first class style seating in a 2-4-2 configuration), 46 Economy Plus seats (with coach seats that have extra legroom in a 3-4-3 configuration), and 152 Economy Minus seats (in a 3-4-3 configuration). United flights 954/955 between San Francisco and Tel Aviv will be on a 777-300 starting on 3/30/19. This will feature 60 Polaris Business seats (with lie-flat direct aisle access from all seats in a 1-2-1 configuration), 24 Premium Plus seats (with domestic first class style seating in a 2-4-2 configuration), 62 Economy Plus seats (with coach seats that have extra legroom in a 3-4-3 configuration), and 204 Economy Minus seats (in a 3-4-3 configuration). Business class, you’ll be slightly better off on the red-eye flight as that seat should be slightly wider as the 77W is wider than the 78J. Premium Plus, you’ll be better of with the afternoon flight with the 2-3-2 configuration versus 2-4-2 configuration on the red-eye. Economy Plus, you’ll be better off with the afternoon flight with the 3-3-3 configuration than on the red-eye flight with a a 3-4-3 configuration. Economy, you’ll be better off with the afternoon flight with the 3-3-3 configuration than on the red-eye flight with a 3-4-3 configuration. Business class with kids in a carseat won’t officially be allowed on the 77W or 78J. United is violating FAA policy with this restriction. You can file a complaint here if this affects you. Newark to Tel Aviv from 3/31-4/7 is $2,205 round-trip. Washington DC to Tel Aviv from 5/22-5/26 is $2,316 round-trip. San Francisco to Tel Aviv from 3/31-4/7 is $2,538 round-trip. Married segment pricing seems to be heavily applied to Premium Economy awards. Which cabin will you travel in on your next flight? 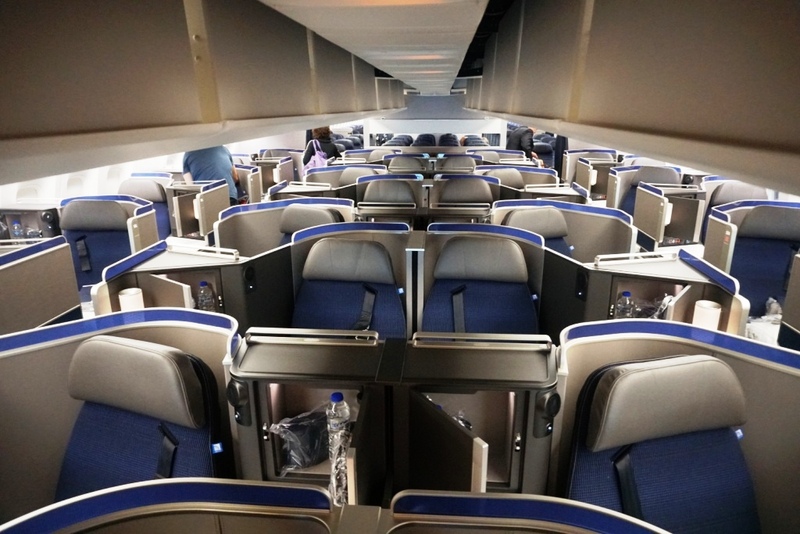 25 Comments On "United Is Now Selling Premium Economy Fares And Awards; All 4 United Tel Aviv Frequencies Will Feature Polaris And Premium Plus Seating!" About time for some other options, more affordable. is there a way to get around the married segment flights? do you have a post on that? Economy Plus is only available as an upgrade from Economy, you can’t book it alone like the other 3 classes. What happens to waitlisted GPU’s? What class would they upgrade to? 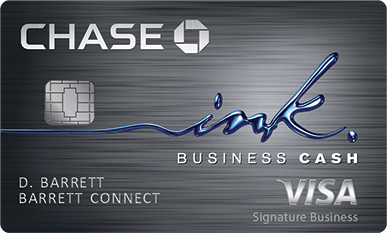 You can call to add a wait list for Premium Plus if you want to. I just took the United flight from SFO to TLV and it was great. I didn’t see any benefit to economy plus as the seats were the same with only a few more inches of legroom. However this may be worth the additional cost. 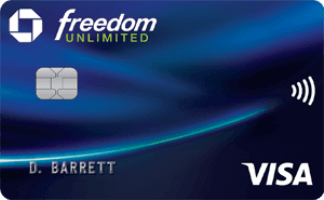 it sounds like my free, well earned benefit of being a million miler is going bye-bye! It seems that they are eventually converting Economy Plus to Premium Plus, “Elite members do not get free access to the Premium Plus cabin”… it is inevitable. I have watched my Continental benefits slowly disappear. Last year, I flew 120,000 miles, but I am still gold because I did not spend enough money. I should be 1K, with global certificates. Instead, I have not seen the business class cabin on a Hong Kong trip in several years. I cannot even go to the new lounge in Newark. You might want to consider moving to an address outside of the US, that way you wouldn’t have the spend requirement. How do you get a free million miler status? I flew over 1,000,000 miles… lifetime gold. Is it correct to state on the new 777-300ER configuration that row 30 and back is exactly the same as the old row 24 and back? any reason to think that row 30 will now have better legroom? Will a GPU work to upgrade to premium plus from economy? 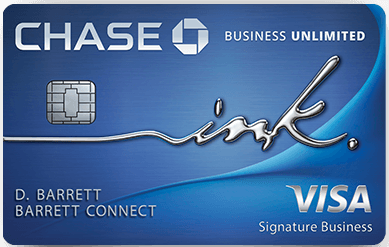 Will a waitlist to business that doesn’t result in an upgrade upgrade to premium plus? Do you think Plan B will work for Premium? If I booked tix to Israel this summer (ewr to tlv) and paid out of pocket for the economy plus seating bulk head, will those become Premium seats and we automatically upgraded? Assuming not, for that price do you think we could have upgraded to Premium? What do you recommend we do? 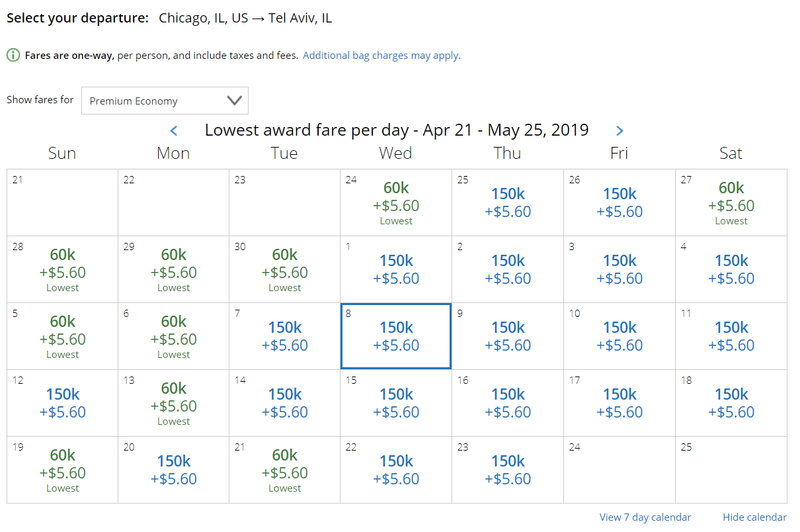 Let’s hope that we will eventually see some Saver Awards for Premium Plus from EWR to TLV. We have already given up hope on ever seeing Saver availability on Business. 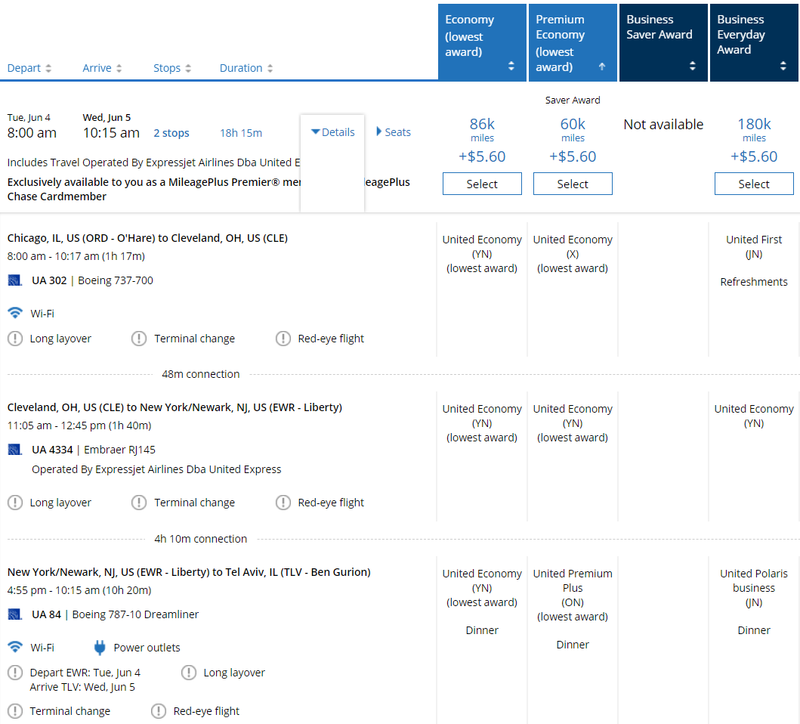 is there any way to upgrade from a low price class in economy to premium eco?